In my last post, I wrote about my journey of writing my first novella ‘Deal of Death.’ The e-book was finally published on May 22nd by Blogchatter. As a debutante, I had been trying to get my friends and acquaintances interested in this detective thriller through the cover release, trailer release and intermittent posts on Facebook, Twitter, LinkedIn and Instagram. However, nothing could prepare me for the overwhelming response that l have been received for this book so far. Even before the book was officially launched by Blogchatter on Twitter, there had been close to 80 downloads. Within the next three hours, I had to request the team to restock my book as 182 of the initial stock of 200 had already been downloaded. The stock was increased to 350 soon after. With my announcement about the launch on various social media platforms, even the second day garnered huge response. I closed the day at 300 plus downloads with a request to restock again. As I enter the fourth day after release today, it is a heartening sight to see 420 downloads. Munshiganj is a quaint town with a rich historical background. It’s biggest attraction has been a temple and mosque co-existing within the same premises along with the tomb of Nawab Rehamat Khan. Recently though, the peace of this little town has been affected by the paranormal – the temple bell rings by itself daily at midnight. Raya Ray, an ex-marketing honcho had been dealing with loss when a chance to help her Banker husband, Krishanu, marked her debut as a private investigator. Detective Raya Ray lands in Munshiganj in response to a call for help from Sharmila – the sister of her house- help Sutapa. Sharmila suspects foul play when the doctors at the town hospital tell her she delivered a stillborn child and detective Ray steps in to assist. Raya steps into a field of landmines after the body of Dr. Sonam Misra from the same hospital is discovered on the deck of a steamer and she chances upon a secret safeguarded for ages inside the temple. With the help of local rickshaw-puller Habul, Raya starts unraveling the mystery, unaware of the danger lurking over her as a pair of blue eyes trail her every move. As she puts the pieces together, detective Ray realizes that nothing and no one are what they appear to be. I would love to hear your thoughts about this book, so feel free to leave your comments here. It’s been quite a while that I shared my thoughts on the blog. 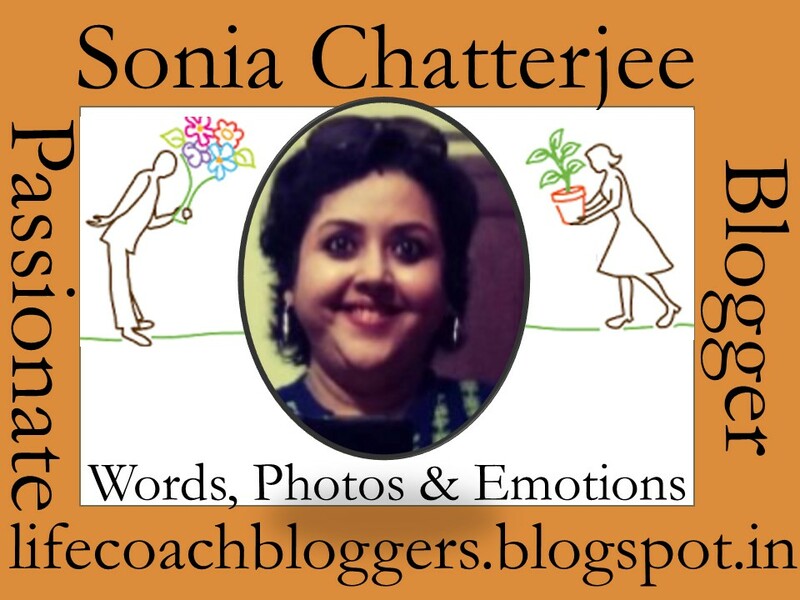 While April was filled with daily activities owing to the A2Z challenge, May started with a reflection post related to my experience of the challenge. And then the much awaited Blogchatter Ebook carnival was launched. 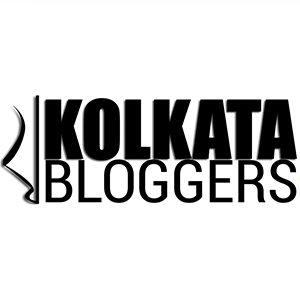 I started working on my blog posts related to ‘A dollop of Bengal’ to make them befit a book. After channeling my efforts on it for almost a week, the outcome of my labor looked incomplete. Bengal has such multiple aspects that the range that my book managed to capture could at best be described as a personal selection. I decided to continue working on it for the next couple of months before bringing it out as a book. And thus I chose to bow out of the carnival. The deadline for the carnival was initially announced as 13th May. As I saw fellow bloggers confirming their submission 11th onwards, there was a sense of restlessness and unhappiness in me. When I chose to make writing my full-time profession, I had promised never to compromise in my commitment towards the new job. So, 11th evening onwards, I started writing a fiction novella in the genre of Detective thrillers. Like the saying goes, fortune favors the brave. The last date for submission was extended to 17th May and in six days, my first e-book ‘Deal of Death’ was completed. As I await the launch of the e-book in less than 24hrs, here’s a trailer giving an idea about the story. The first book for a new author is always very special, but in my case the crazy story of determination behind it makes it a little extra special. I would love to hear your thoughts and feedback on the video and cover design related to the e-book, so please feel free to leave your comments here.